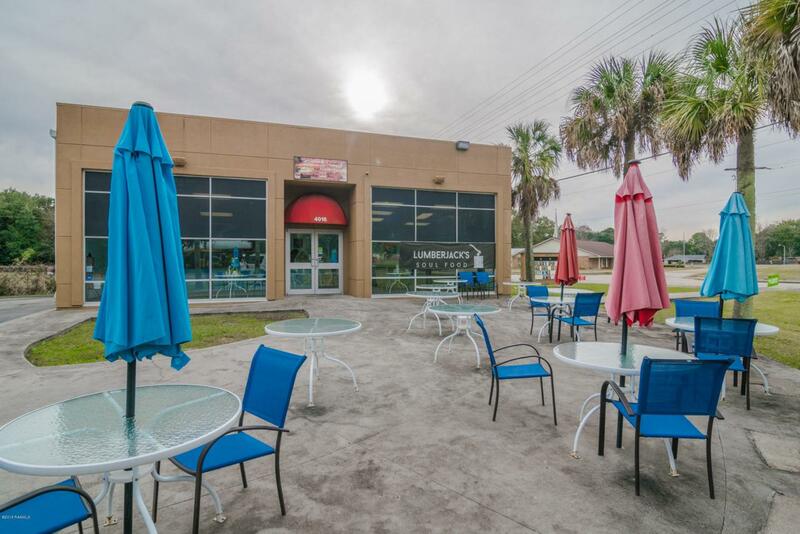 Income producing Commercial property with a10% Cap Rate! Building is leased until February 2021. Call for more information on FF&E, etc.